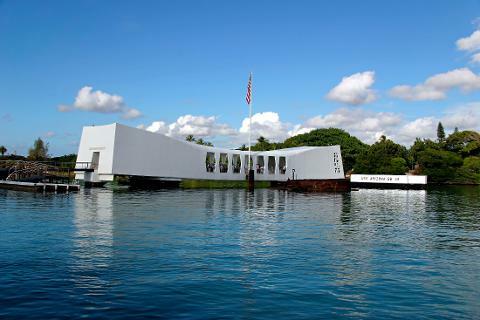 Spend a morning at the Pearl Harbor Visitor’s Center and remember the sailors who lost their lives during the attacks on Pearl Harbor. 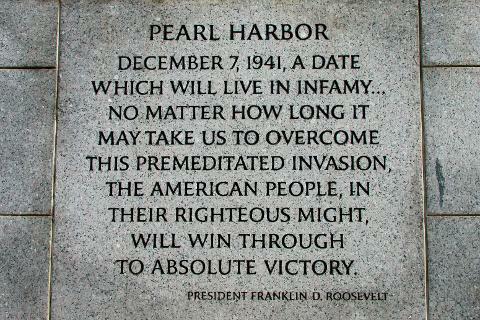 Visit the site of the attacks with our expert tour guides, whose historic narration sets the stage for your tour. 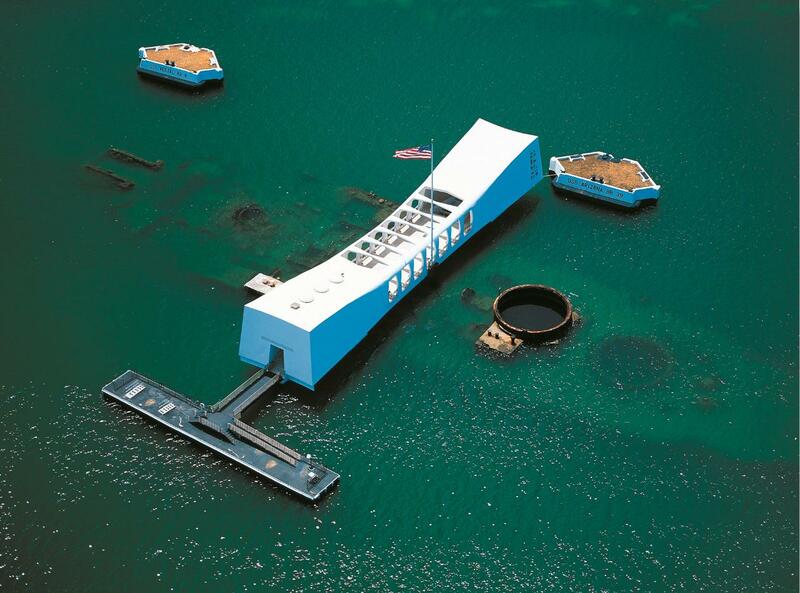 Experience the USS Arizona Memorial, one of Pearl Harbor’s most emotional, memorable sites. 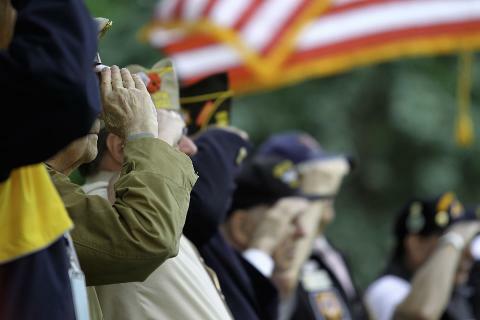 At the Visitor Center, you’ll have the opportunity to see authentic wartime artifacts, compelling museum displays, and contemplative open spaces designed with the country’s fallen soldiers in mind. 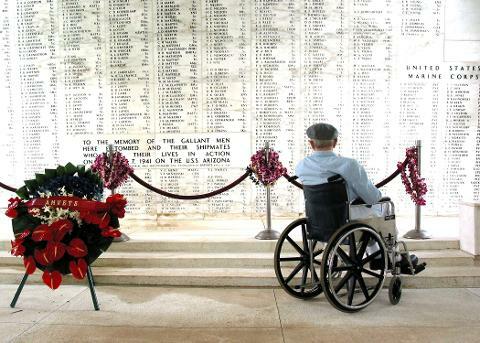 Seats are filling up fast. 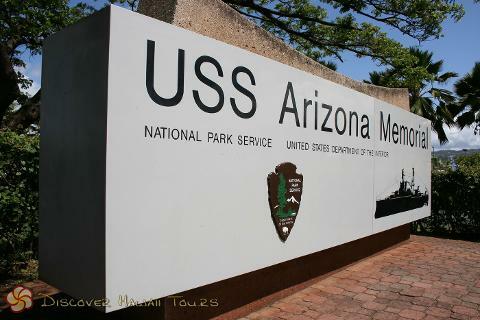 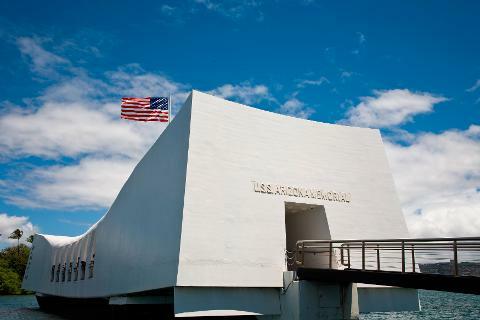 Be sure to book your Arizona Memorial Excursion today!